Based in Lille, close to Brussels, London and Paris, the Music Et Talent agency accompanies and supports their artists, in the development of their career. We are proud to evolve in a fascinating sector with musicians of international influence and alongside demanding producers for whom we invest all our energy and our know-how. Conscious of the new stakes in the international music industry, we create for you a new performance concept within idea of opening and extending into other disciplines. 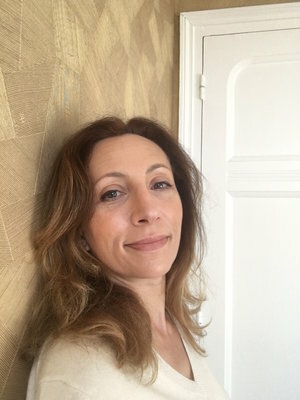 Isabelle Raché-Chappellier studied music and piano in Paris with Odette Gartenlaub and received guidance from Dominique Merlet. After Philosophy studies, attracted by the media, she became a presenter on Radio France with the broadcast Pizzicato. She started her professional career in the print media with an interview of Jean-Jacques Kantorow published in the magazine La Lettre du musicien and went into journalism. She created and presented several reports and broadcast on France Music. Further to her meeting with Janine Reiss, she published a work entitled "Entretiens avec Janine Reiss " in 2011, which relates the career of this outstanding singing coach. In 2013, she decided to create her own artistic agency, convinced that her experience in the media coupled with her knowledge of the sector would be of great value within this field.